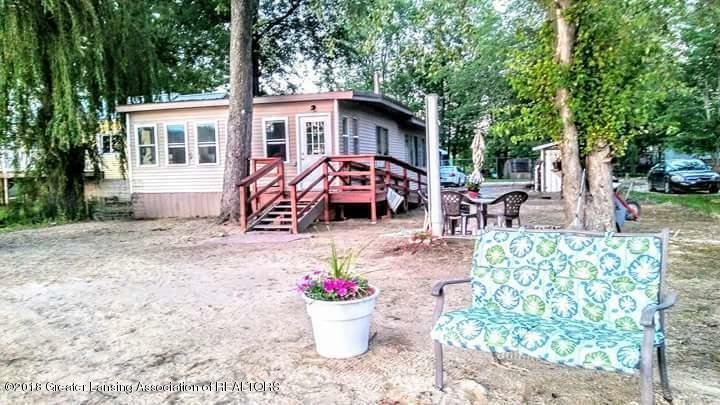 1122 sq.ft.3 bedroom summer house on 400-acre all-sports Thornapple Lake. Start your family fish camp here! Great seasonal waterfront property. Recent improvements include: 2500 gal. sealed septic system, deep 289 ft. well with riser, metal roof in 2016, 100 amp electric service. Fenced yard and good parking!